With a classic problem-solution based approach and real-world examples, you will delve into things that automate your business processes. 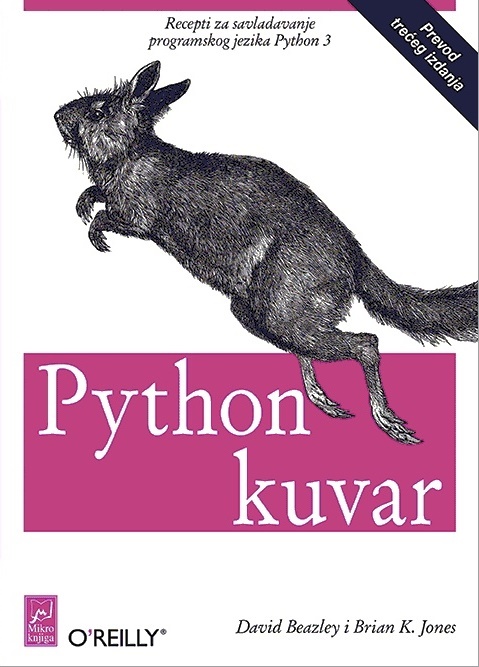 You will begin by learning about the Python modules to work with Web, Worksheets, Presentations and PDFs. 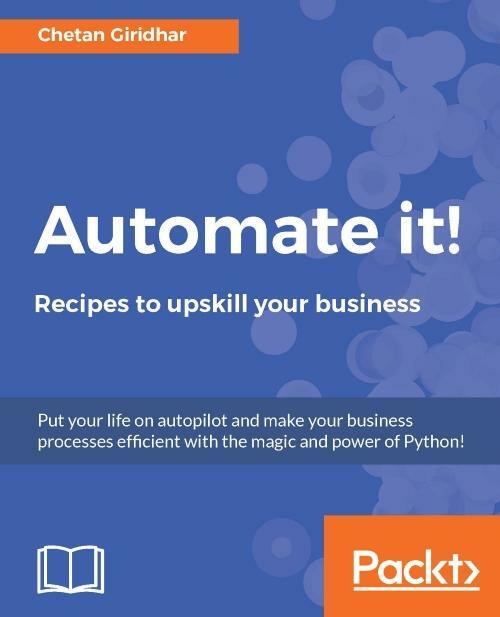 You’ll leverage Python recipes to automate processes in HR, Finance and making them efficient and reliable. For instance, company payroll — an integral process in HR will be automated with Python recipes. A few chapters of this book will also help you gain knowledge on working with bots and computer vision. You will learn how to build bots for automating business use cases by integrating artificial intelligence. You’ll also understand how Python is helpful in face detection and building a scanner of your own. You will see how to effectively and easily use Python code to manage SMS and voice notifications, opening a world of possibilities using cloud telephony to solve your business needs. Moving forward, you will learn to work with APIs, Webhooks and Emails to automate Marketing and Customer Support processes. 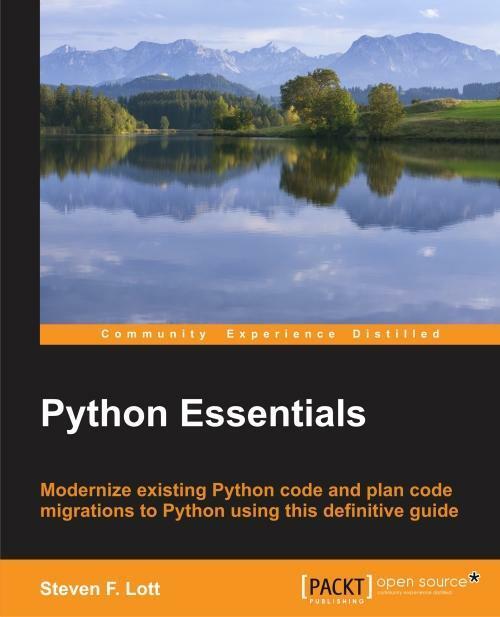 Finally, using the various Python libraries, this book will arm you with knowledge to customize data solutions and generate reports to meet your business needs. Chetan believes that the world is full of knowledge; he's always curious to learn new things and share them with open source community, friends, and colleagues. You can connect with him on LinkedIn (https://www.linkedin.com/in/cjgiridhar).